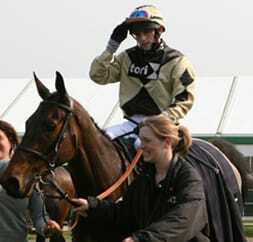 Stable sponsorship is essential for owners to claim back their VAT. We are delighted to have a yard sponsorship agreement in place with owners Sue and Martin Harvey’s company TORI Global. 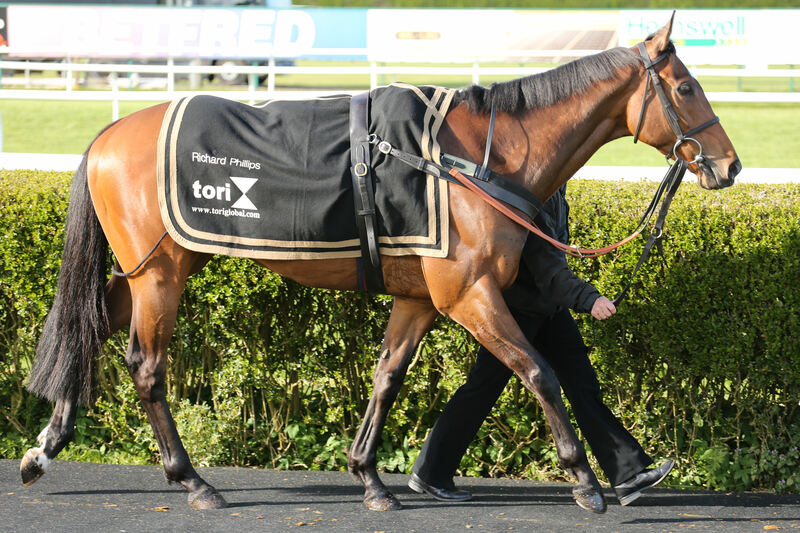 Of course, the sponsorship scheme is optional and you can have your racehorse sponsored by anyone you wish – but the confidence in knowing there is a sponsorship scheme in place, is a great boost to all owners. If you decide to join the yard sponsorship, TORI logos are placed on jockeys silks, paddock sheets and stable staff clothing at the racecourse.